If there is a problem report it to Discount Coffee Equipment immediately so we may take the proper actions to get the problem corrected. We make our living selling to great customers like you and we would not be able to survive for long without happy buyers! Our manufacturers take pride in their products, and they want satisfied customers, too. If you receive a product which you are unsatisfied with, please contact us right away. We will do our best to make it right. We at Discount Coffee Equipment go to great lengths to ensure your item arrives safely. Please immediately inspect your shipment upon arrival. The company that delivers your package is responsible for your order while they are transporting it to you. Accidents and mis-handling can sometimes occur. If you follow these policies Discount Coffee Equipment will assume the cost of repairs or replace the item. So please read these policies carefully. Small Package (UPS/FedEx Ground, etc. shipments) If your item is damaged in shipping, it is up to the discretion of the buyer, or his agent to refuse the item or accept it, and to notate any damages with carrier. Please notify Discount Coffee Equipment as soon as possible of any damage or delivery refusals. If the item is accepted with no notation of damages, Discount Coffee Equipment cannot be responsible for any repairs or replacements that may be needed. All truck freight shipments must be inspected upon arrival. Any damages must be notated on the delivery receipt before you sign for your shipment. If you refuse the item, you must notate why. Please notify Discount Coffee Equipment as soon as possible of any damage or refusals of your shipment. If the item is accepted with no notation of damages, Discount Coffee Equipment cannot be responsible for any repairs or replacements that may be needed. All new products are sold with manufacturer warranties and must be repaired or returned directly to the manufacturer according to their instructions. Merchandise must be in the original factory condition, and must include all original packaging materials, warranty cards, manuals and accessories. 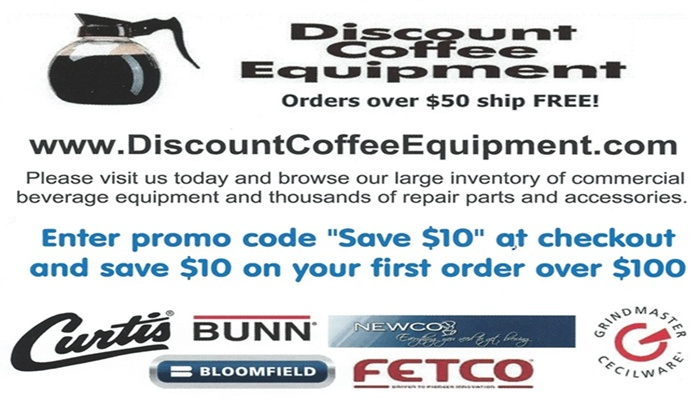 Please contact Discount Coffee Equipment as soon as possible if a problem occurs. Often simple problems can be fixed quickly and easily. If a machine is not working correctly upon receipt and first use, please contact Discount Coffee Equipment as soon as possible. 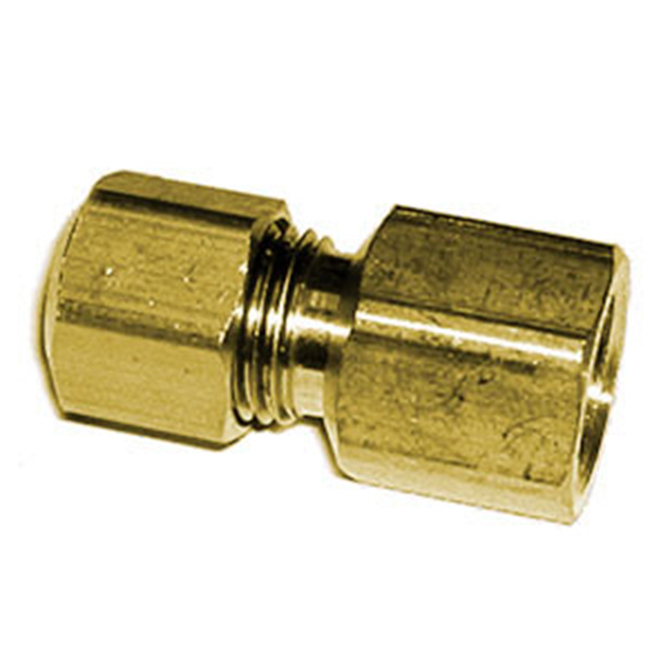 Often simple problems can be fixed quickly and easily without returning the item. All guarantees and returns are made solely at the discretion of each manufacturer. Many machines are tested at factory before shipping and it may be normal to see coffee residue or water spots after final unit testing. If an item is working properly but you decide to return it most manufacturers charge re-stocking fees. These fees can be 35% or higher of your purchase depending on the manufacturer’s policies on the equipment or product purchased. Return shipping costs must be paid by the buyer. Please contact Discount Coffee Equipment for an RMA (returned material authorization) before returning the item. Returns received without an RMA number will not be accepted. We have partnered with FedEx Cross Boarder to service our international customers. Once you have created your shopping Cart, check out as normal. You will be automatically transferred to the FedEx Cross Boarder Secure Checkout page where you will be provided with international shipping costs as well as duties and taxes for your shipment.